That’s Sir Richard, to you. The Beatles‘ Richard Starkey, better known as Ringo Starr, is now Sir Ringo. 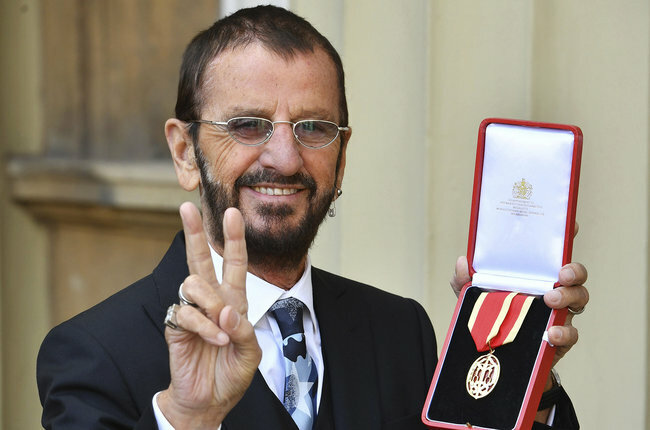 The drummer was knighted in a ceremony in the U.K.